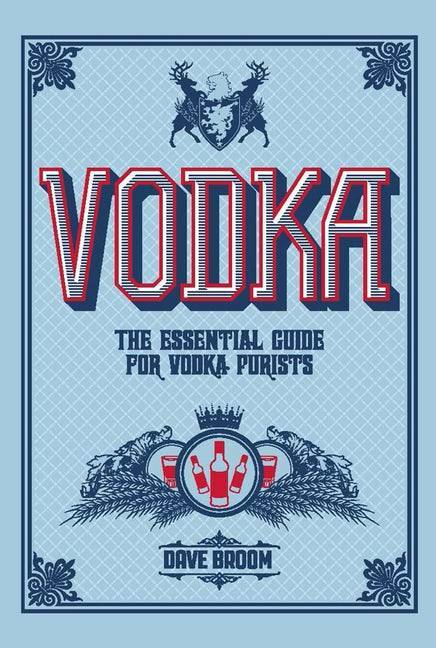 Filled with illustrations, history, and recipes, this is the guide that every vodka lover must have! Whether it's served neat, with a mixer, or in a cocktail, vodka's popularity continues to grow. Aficionados will love this lavishly illustrated pocket-sized book, which covers the trendy favorite from Absolut to Zubrowka. It's got all the basics: the history of the liquor, how vodka is distilled and flavored, where to buy the best brands, and delicious recipes, from classic cocktails to vodka-based foods, that will make a big splash. Vodka: The Essential Guide for Vodka Purists will go down as well as the most lovingly created Martini. Dave Broom is a much-travelled freelance drinks writer and Glenfiddich award-winner. He has at various times worked in England, Scotland, the United States, and Australia in the wine, beer, and spirits industry. He is now a regular contributor to Decanter, Wine Magazine, Wine and Spirit International, and Caterer and Hotelkeeper magazines in the UK.